Another crypto platform emerged yesterday in the market to provide access to six cryptocurrencies. 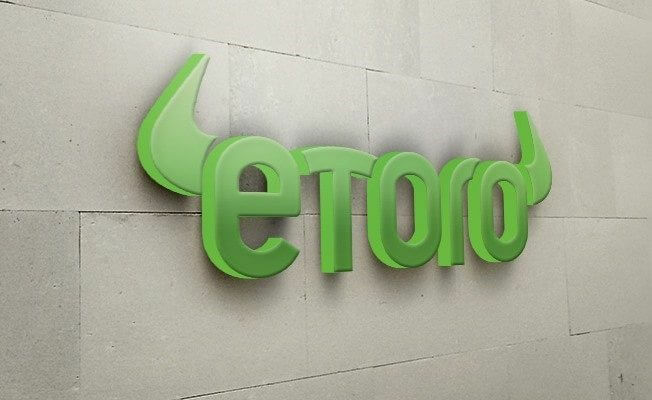 The retail crypto trading company eToro made this announcement on Monday, 15th of April 2019. The firm which is under the Gibraltar regulations enables traders to buy different cryptocurrencies and trade in other currency pairs. The CEO of eToro, Yoni Assia mentioned that the firm had opened the traditional markets earlier for investors. 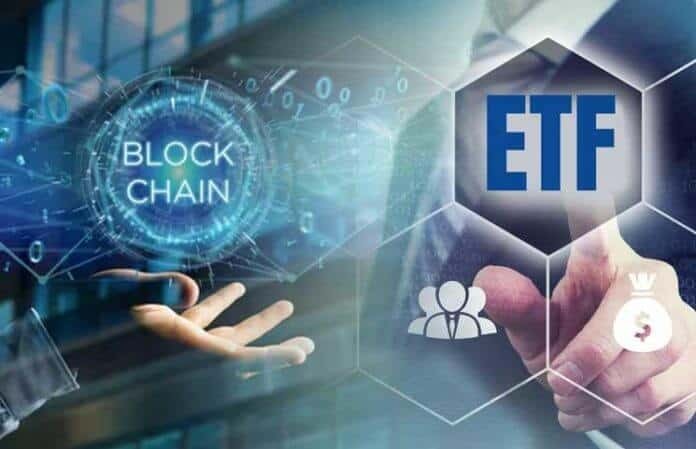 Therefore, this time, they want to enable traders in the tokenized world to enjoy their space. He further stated that the firm is trying to facilitate the adoption of both tokenized assets and crypto assets. By bringing the two sections to a larger audience, they will ensure a unified future for the Finance industry. By launching this platform, the company is enabling traders to trade on eight stable coins. Some of these coins are the US dollar and the Swiss Franc. Also, the crypto exchange will provide access to 6 of the popular cryptocurrencies such as Bitcoin BTC, Etheruem, Dash and Ripple. 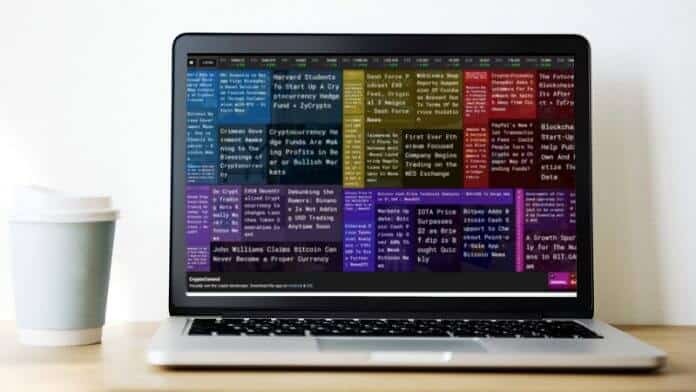 The information reaching us is that the firm has confirmed plans to add more digital assets to the platform. Well, this means that they may start with six assets but will increase them very soon. A managing director in the company stated that within a few weeks or months, they would provide access to more cryptocurrencies. Also, other tokens and stablecoins will feature on the exchange. The director Doron Rosenblum also revealed that they plan to encourage other exchanges to do same. This new launch by the team did not just come out of nothing. One of the eToro’s co-founders Dudu Ring was once involved in launching a crypto project called Colu. This digital currency is a mode of payment in Israel. Also, Dudu Ring and CEO Assis partnered in developing ColourCoins. The tech with the capability to track blockchain-based assets. In his statements about this new exchange, Assia stated that the blockchain tech brings transparency to the system. He went on to predict that the future of the technology may bring further changes in the industry. The community who buy cryptos may start seeing the development of tokenized IP, tokenized property or even art. Also, other traditional classes of assets may be part of the tokenization campaign. Assia concluded by saying that crypto assets have started the movement and the company is excited with its opportunities. At least through their crypto exchange platform, they can explore the technology as others are doing.